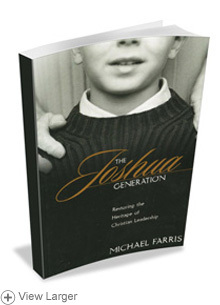 Christian parents want their children to be leaders in the land. 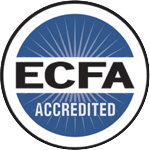 Michael Farris answers the question, "Is there a path for future leaders that is academically excellent and faithfully Christian?" Although elite college education is viewed as the final stage that "cultivates a set of leaders with legitimacy in the eyes of the citizenry" (according to Sandra Day O'Connor), should Christians choose elite secular colleges for their children? Comparing such colleges with their Christian beginnings, Farris exposes a massive philosophical shift in the institutions that train America's leaders.